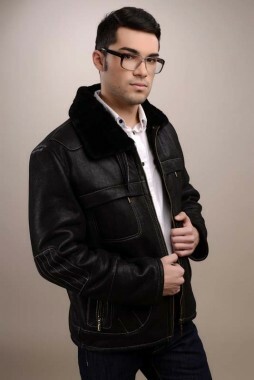 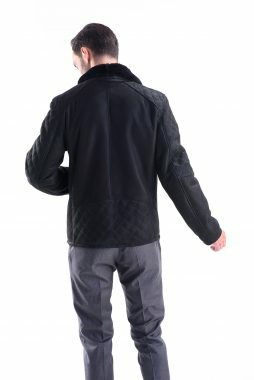 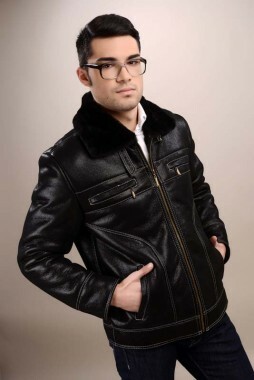 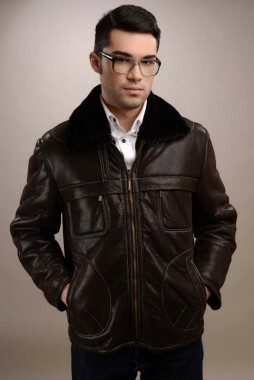 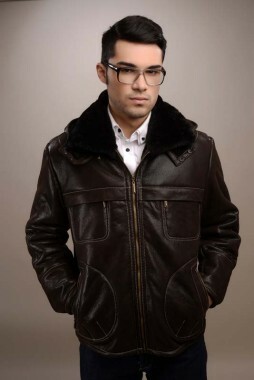 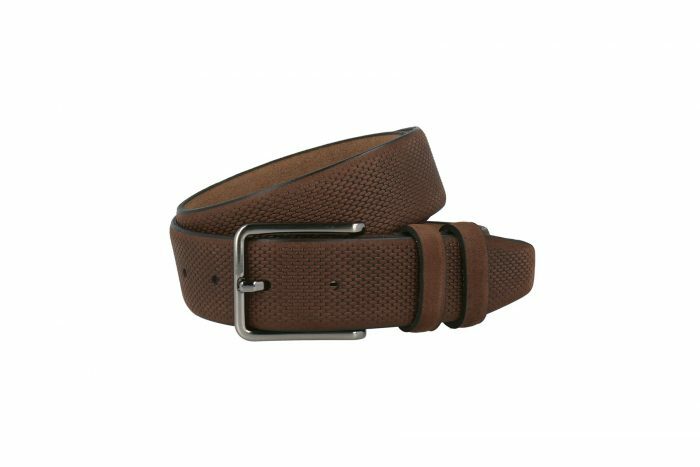 The high-quality leather belt is certainly an accessory that can not be overlooked. This belt, made of natural nubuck leather, is elegantly crafted in our workshop and made to withstand countless wear. 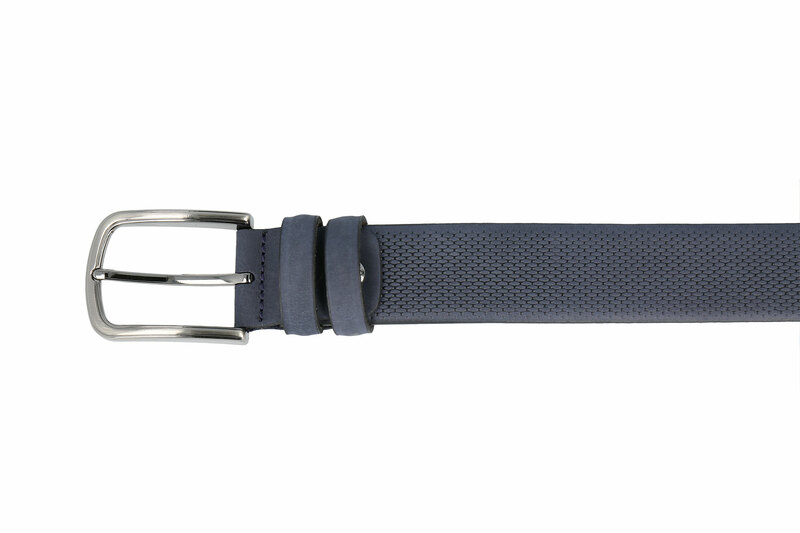 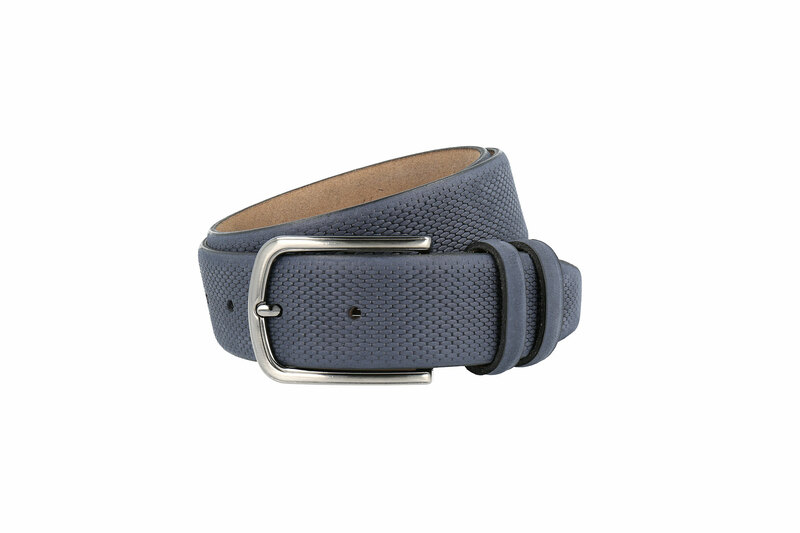 The discreet pattern of this belt makes it practical and suitable for completing a variety of outfits. 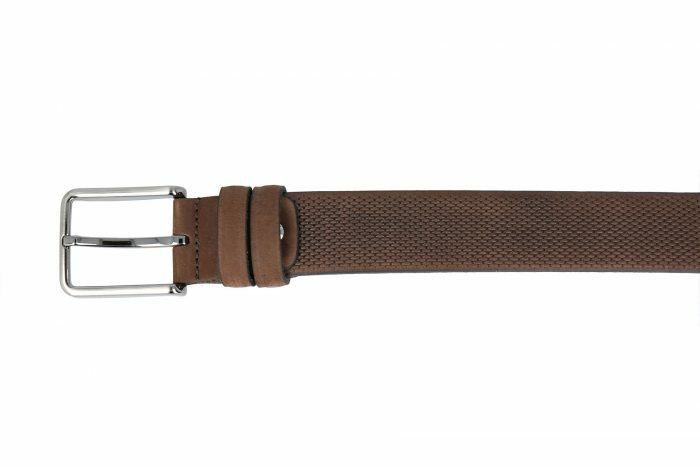 Regardless of clothing preferences, the leather belt remains as useful to any man, which is why it is well suited to be given as a gift. 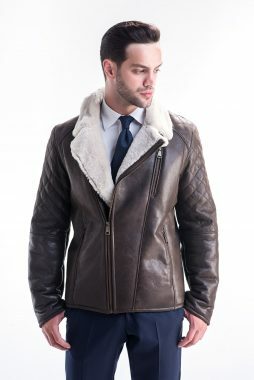 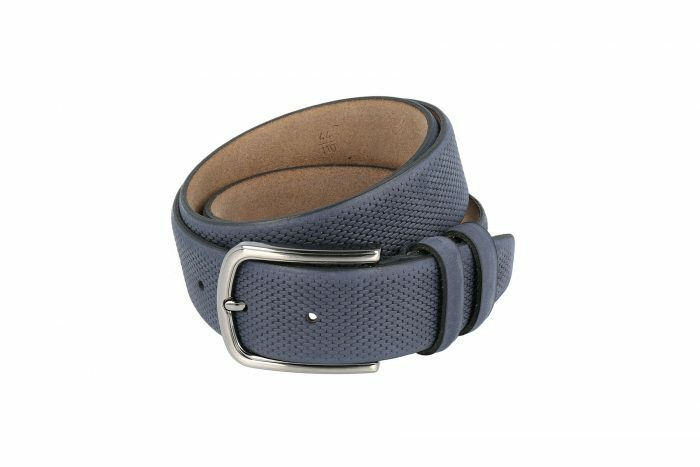 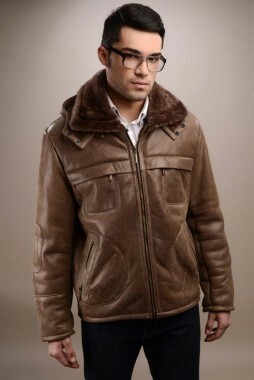 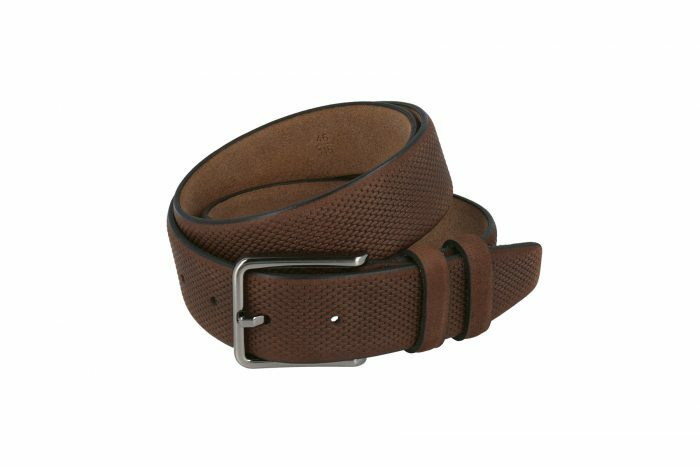 This men’s leather belt is available in brown and blue colors.